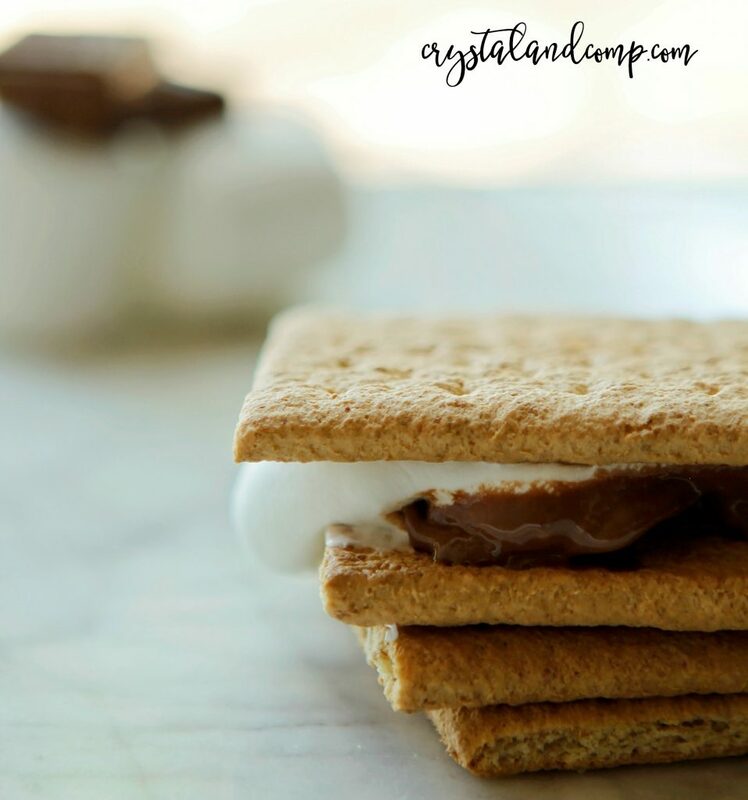 S’mores are a fun and inexpensive homemade gift idea. 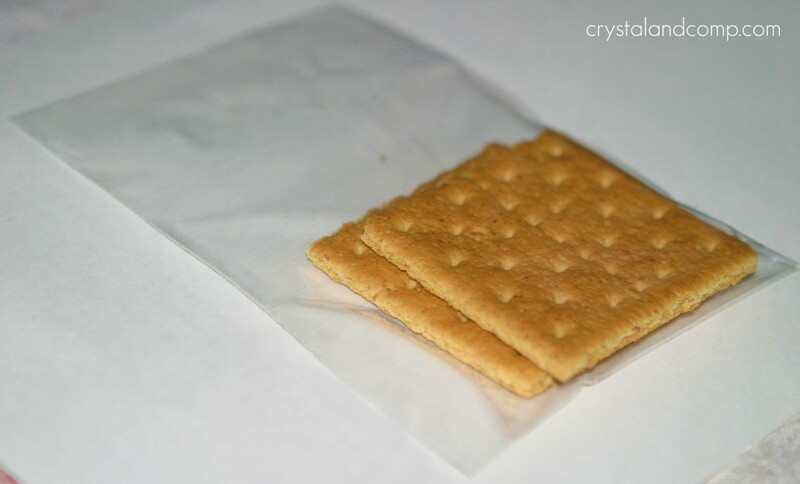 Especially when presented in a treat bag. 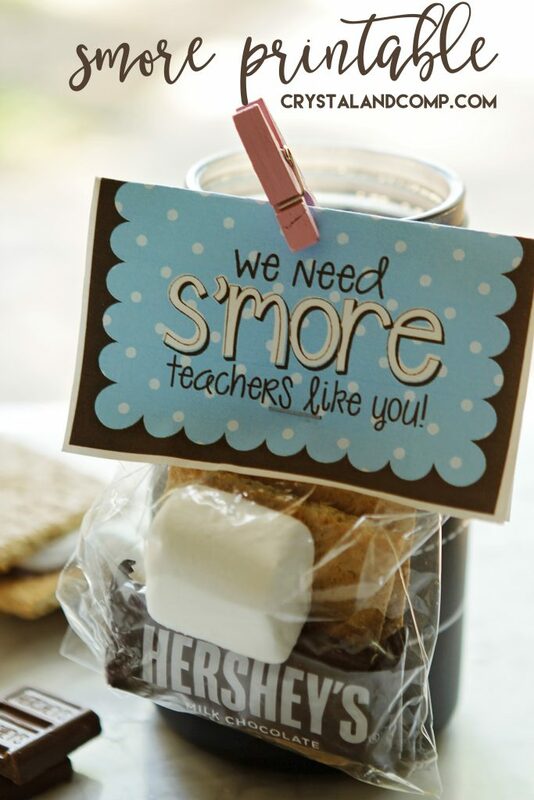 These are perfect to hand out as teacher appreciation gifts for the holiday, or party favors for your kiddos class celebration at school. 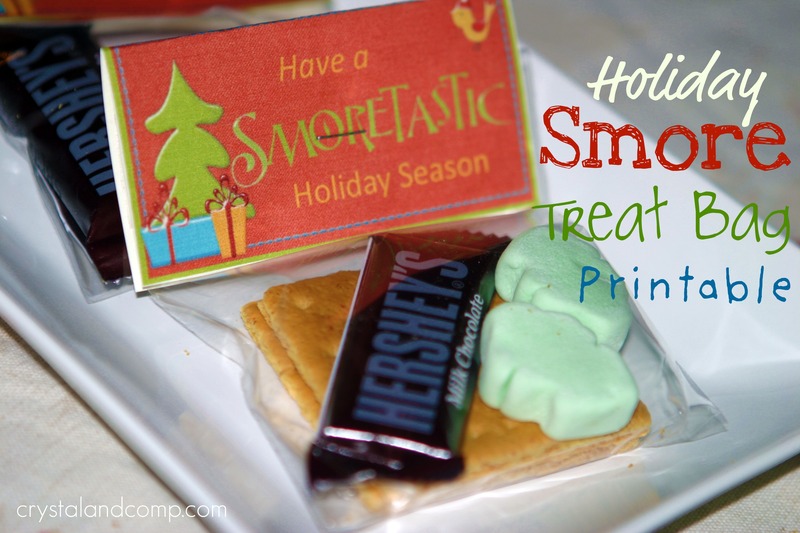 Holiday S’more Treat Bag Free Printable <— click to print! 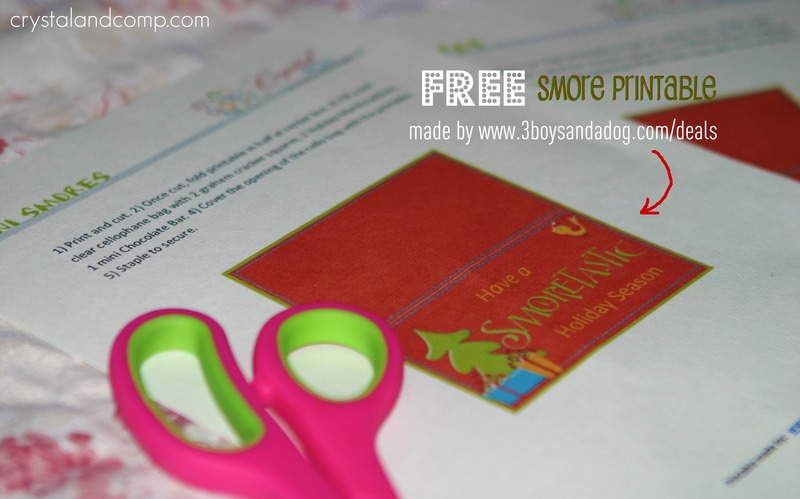 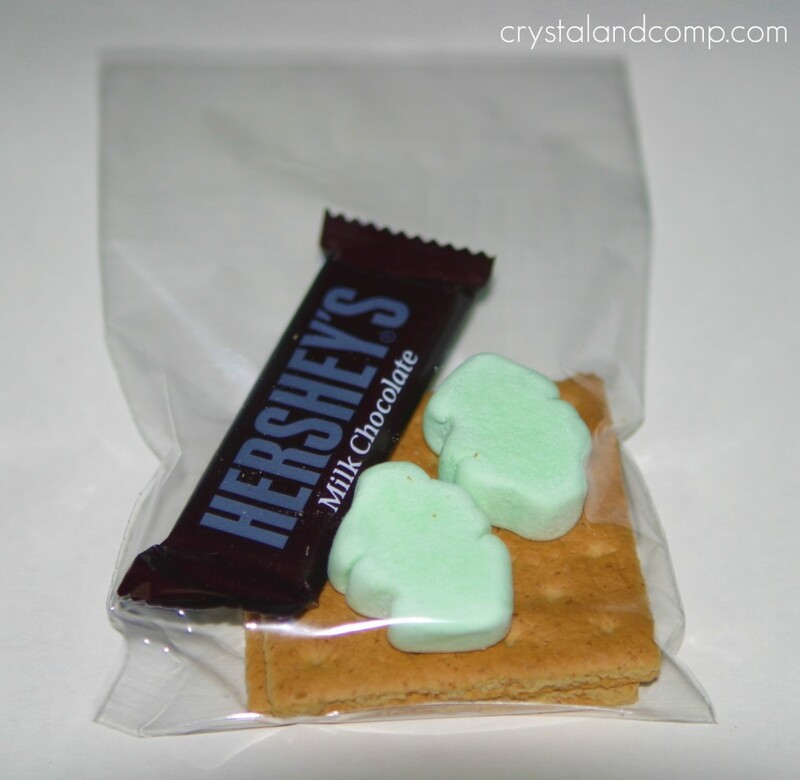 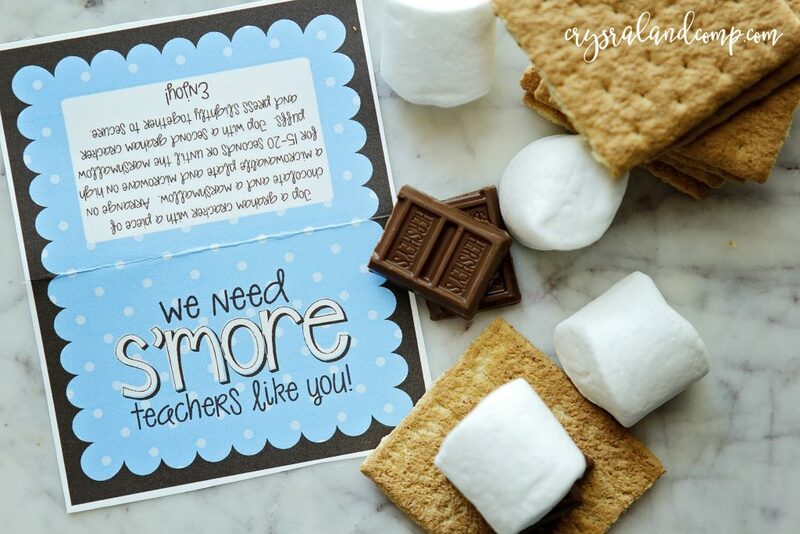 Print the s’more treat bag printable on light-colored cardstock. 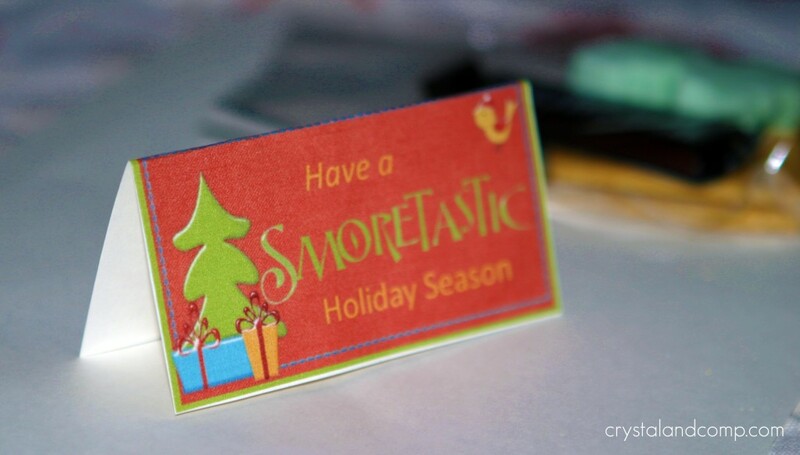 Cut it out with scissors or a paper-cutter. Gather up your marshmallows (you can use holiday festive or plain white). Break your graham crackers rectangles in half to make squares. Add two graham squares to each cello bag. 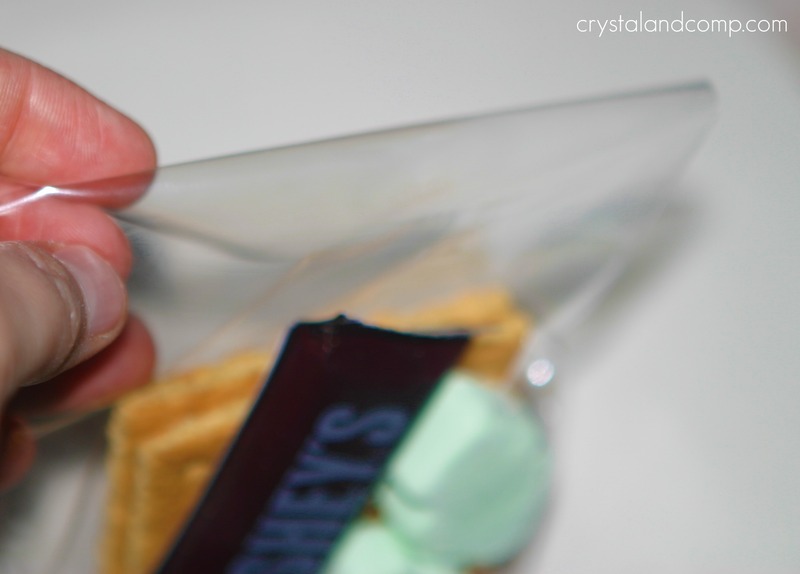 Add a small chocolate bar to the bag. Fold the top of the bag over. 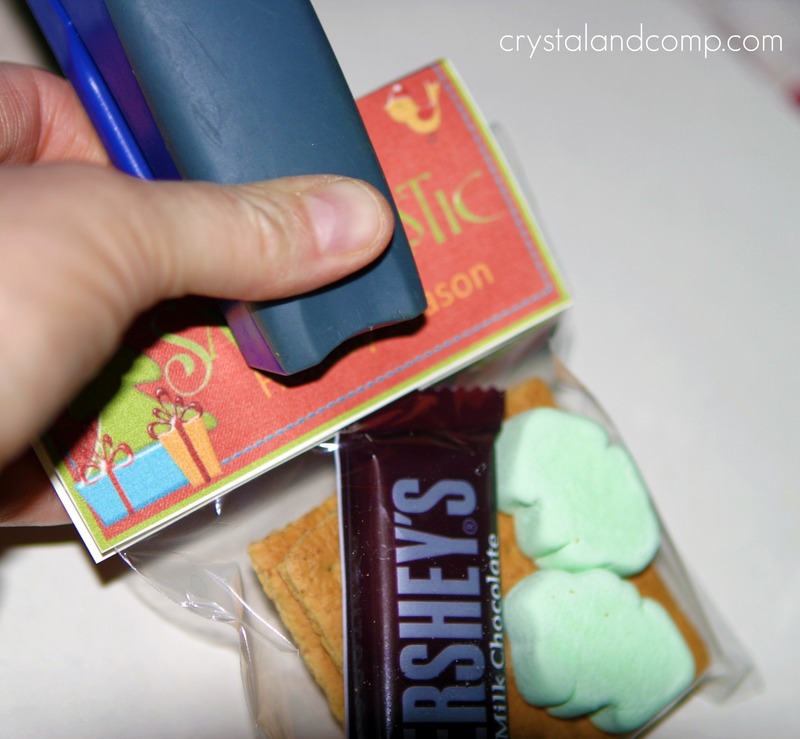 Cover the folded cello top with the printable. 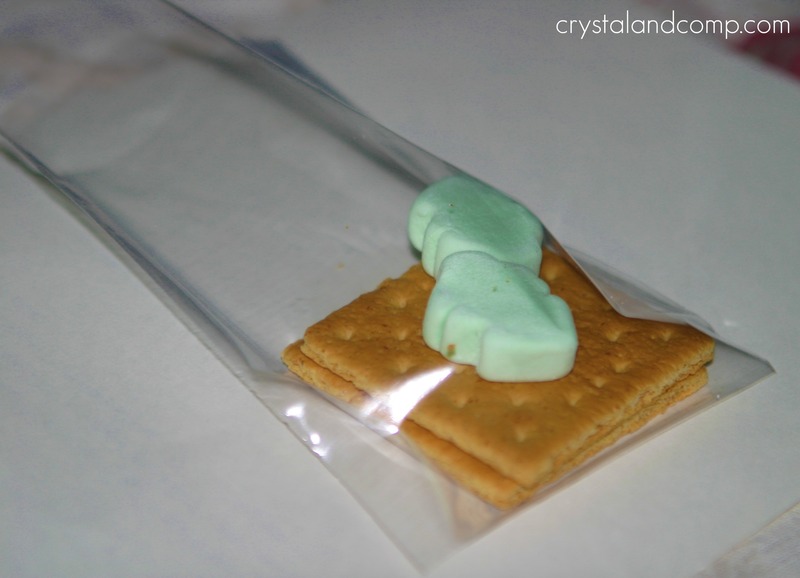 Staple once, which will close the bag and secure the printable. 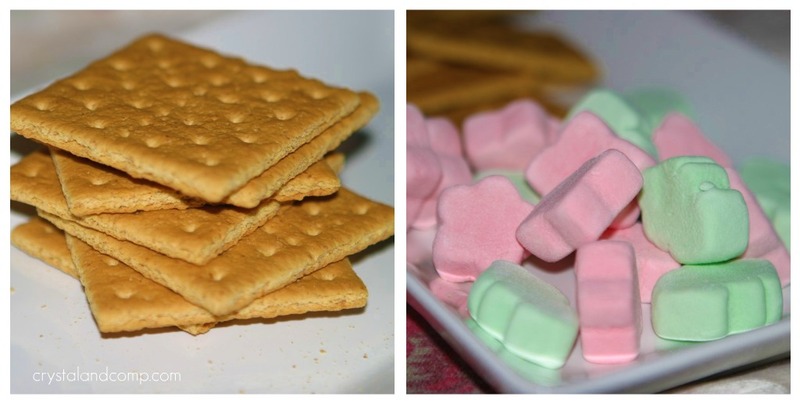 Guess what my kids are taking for their holiday parties?